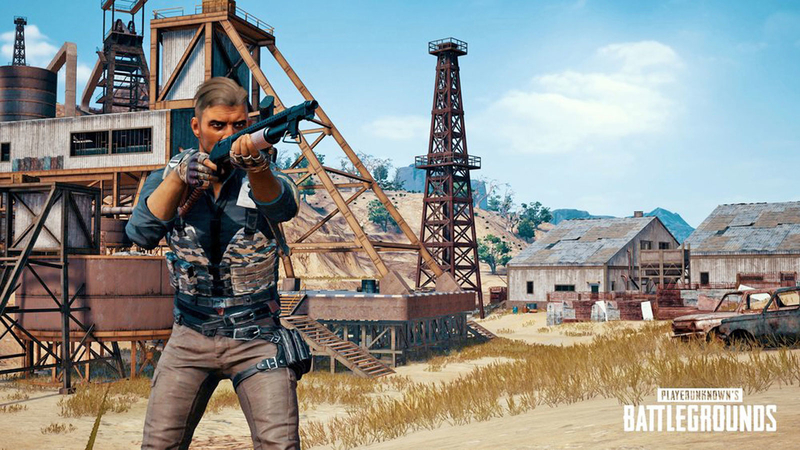 Things aren’t going particularly well for PUBG, especially with the introduction of the controversial Even Pass. Many have abandoned the game, but this is definitely what the development won’t be doing anytime soon, as revealed by PLAYERUNKNOWN himself. Speaking with ESL, Brendan Green revealed that the team is currently refactoring the code trying to remove the band-aid fixes that have been implemented so far properly. The team has a long-term plan, fixing the game as well as optimizing it, and by doing major changes to the game’s code, issues are expected. Last week, another PUBG PC update has been released, introducing changes to the Event Pass. Base play time XP payment is now granted in 2.5 minute intervals, instead of 5 minute intervals. Previously, 2 XP was granted every 5 minutes, now 1 XP is granted every 2.5 minutes. For Duo or Squad games, mission progress is updated when your team wins the game, or when your whole team is eliminated. ‘Reach top 3 without killing anyone in Solos’ mission requirements have been changed. The mission now requires reaching top 3 with 2 kills or less. Aviator Crate is now included in the Random Crates, and the overall chance of acquiring each crate has been changed as follows: Aviator (20%), Equinox (15%), Triumph (10%), Raider (15%), Fever (2.5%), Militia (15%), Biker Desperado (2.5%), Survivor (10%), Wanderer (10%). The volume of footsteps has been slightly increased. Optimized memory encryption mechanism to decrease lag. Fixed an issue where walking on thatched roofs on houses in Sanhok did not produce footsteps. Fixed an issue where even under correct zeroing settings, the ADS aim point and actual bullet trajectory were slightly misaligned.